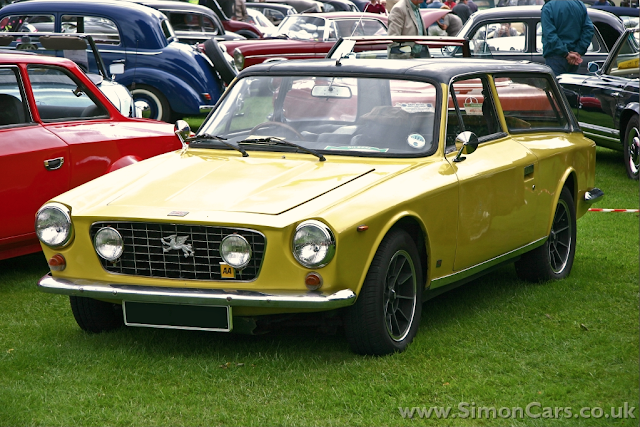 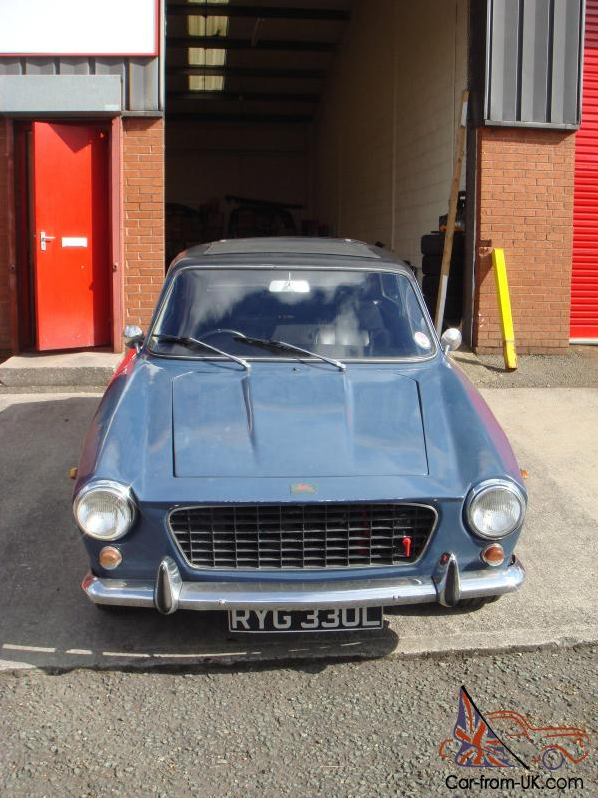 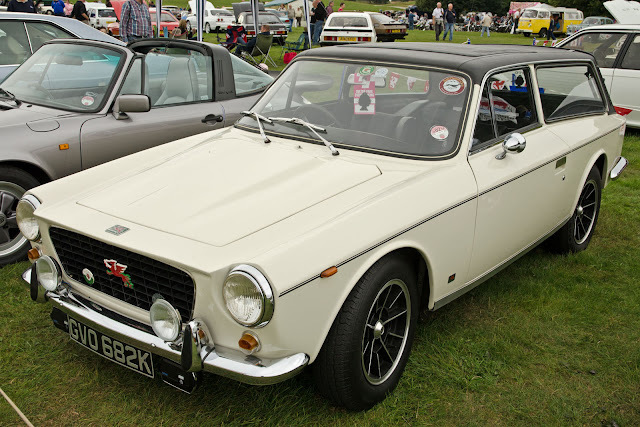 Gilbern, Gilbern Sports Cars (Components) Ltd , was a Welsh car manufacturer from 1959 to 1973. 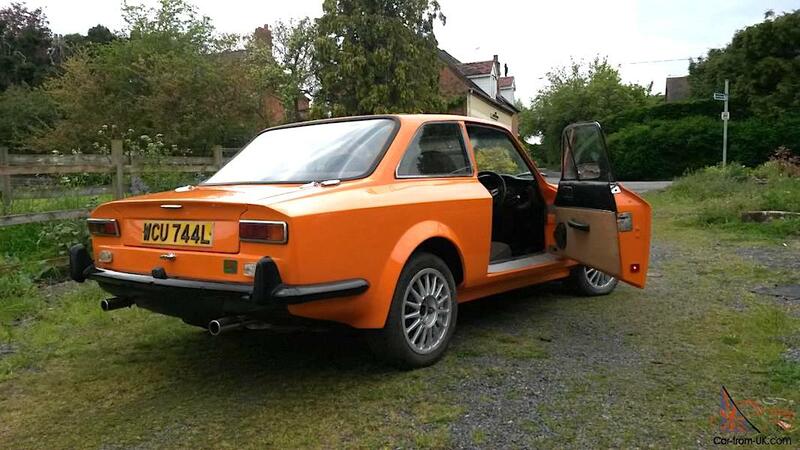 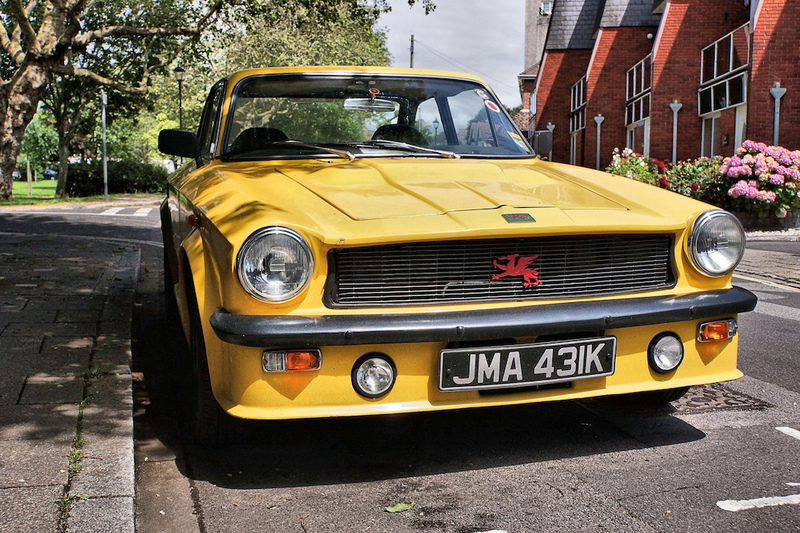 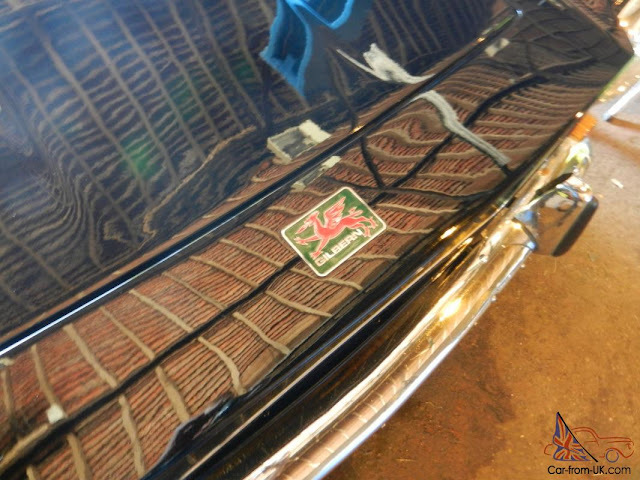 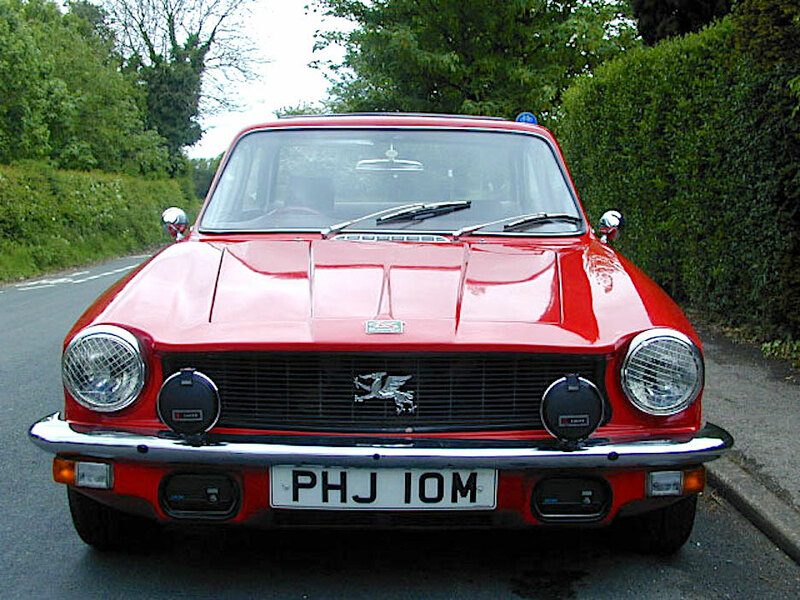 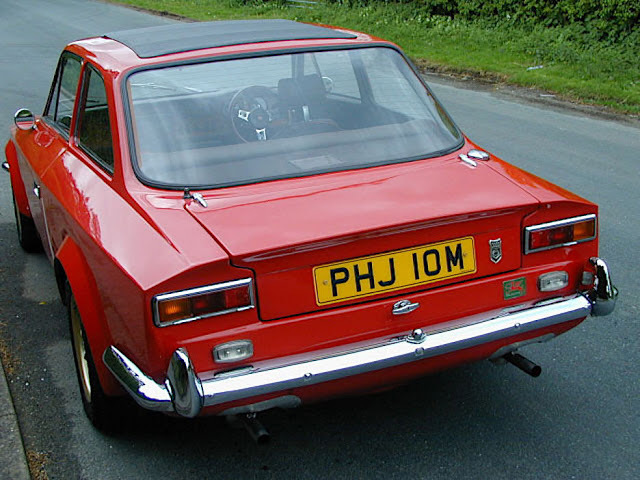 It was one of the few cars to be made in Wales. 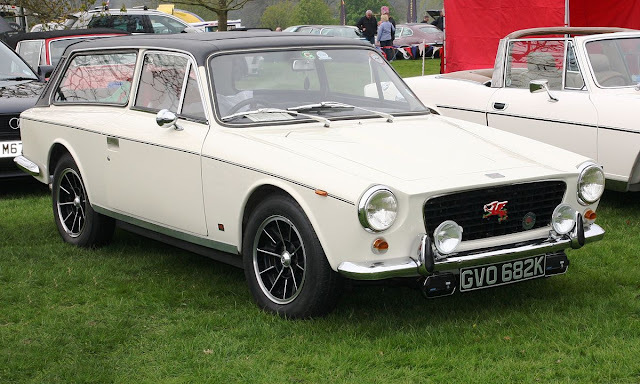 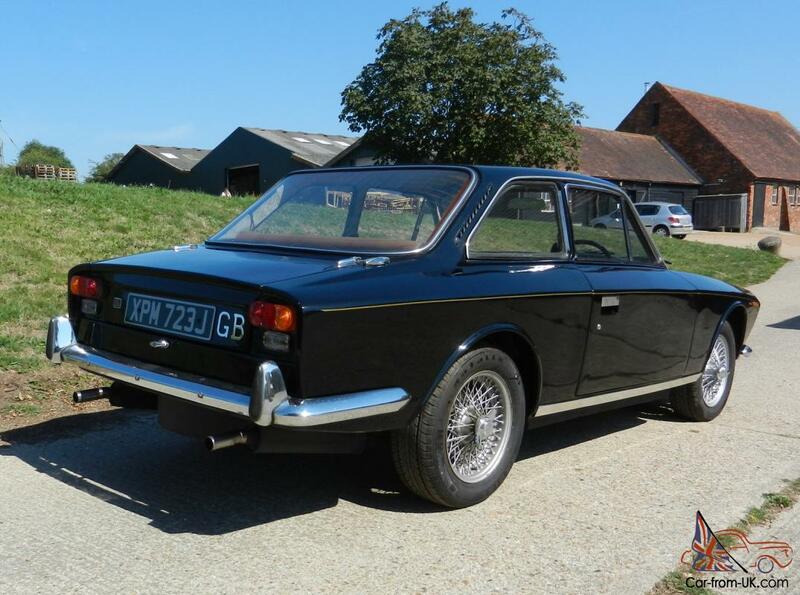 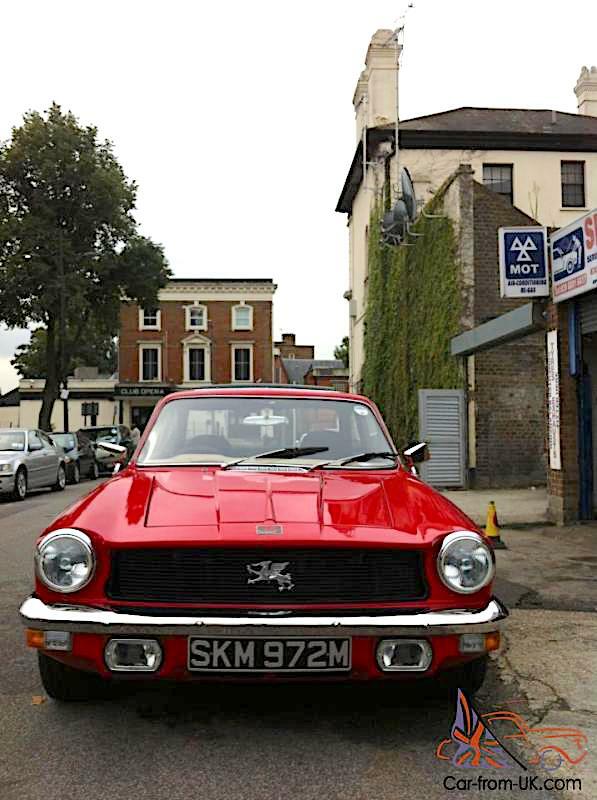 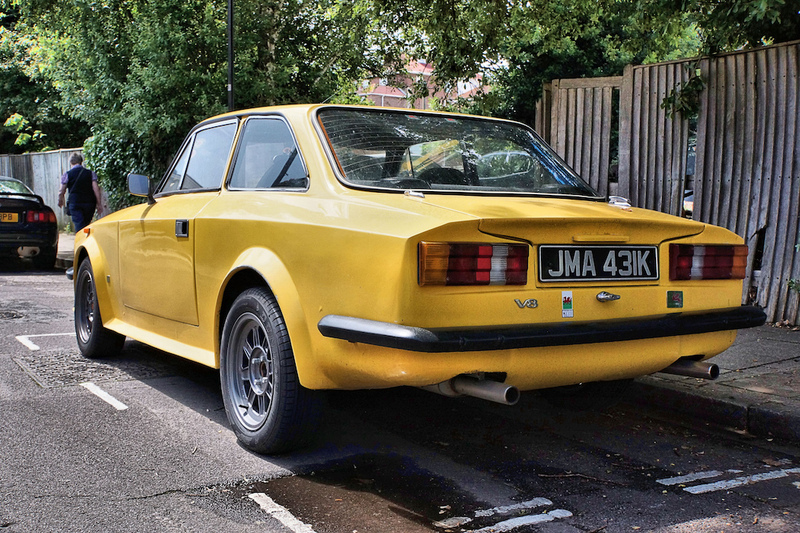 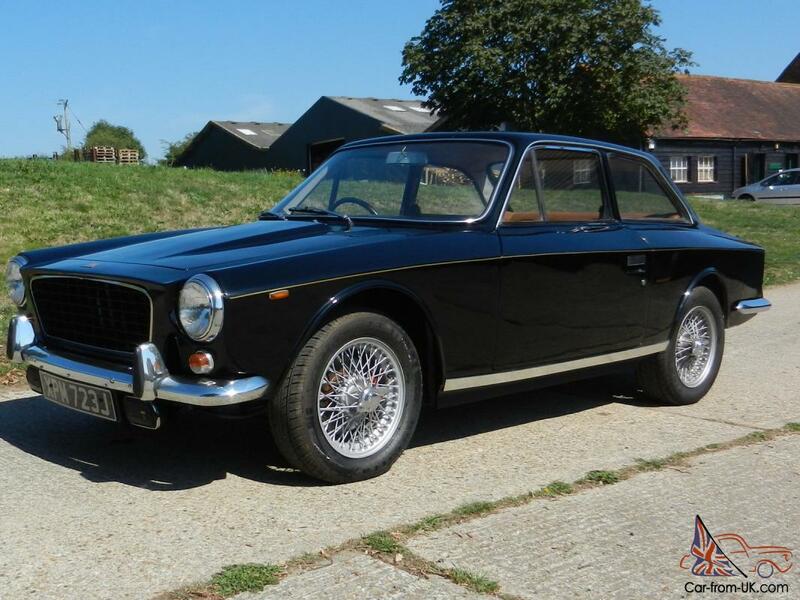 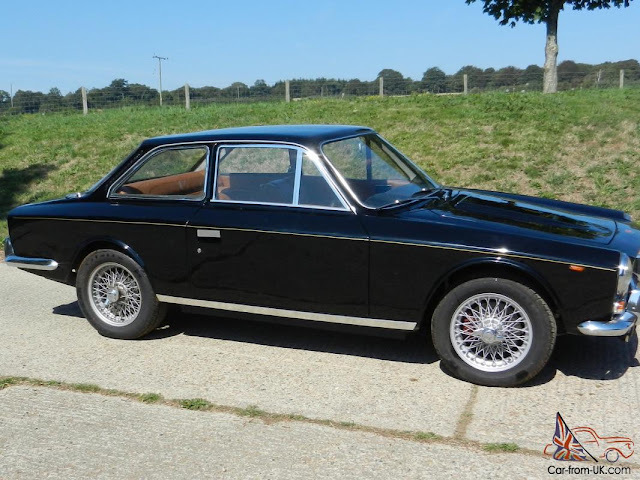 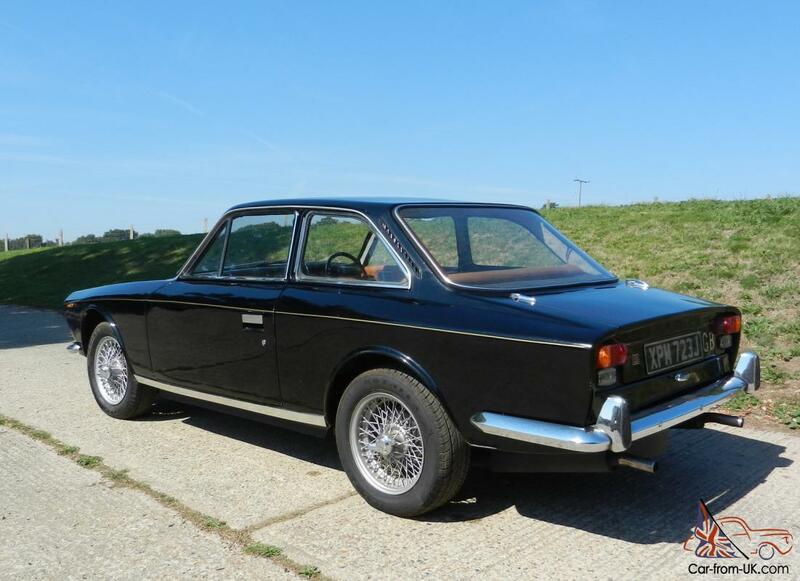 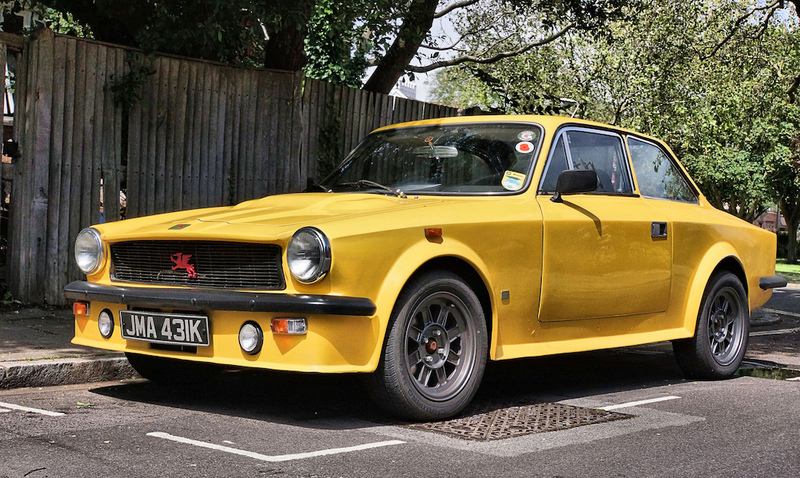 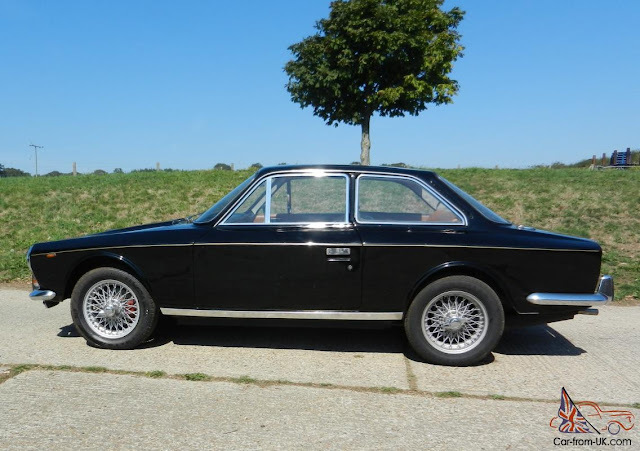 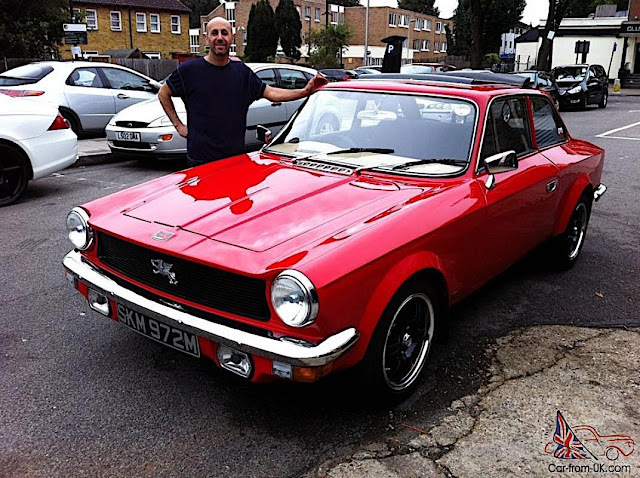 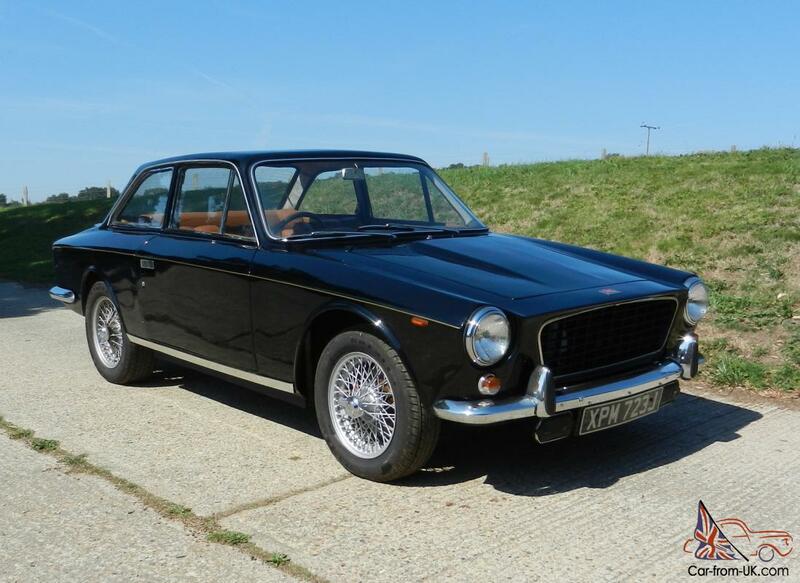 The name, Gilbern, was a combination of the first three letters of the name of founder Giles Smith and the first four letters of the name of his co-founder Bernard Friese, a German engineer with experience in glass fibre mouldings. 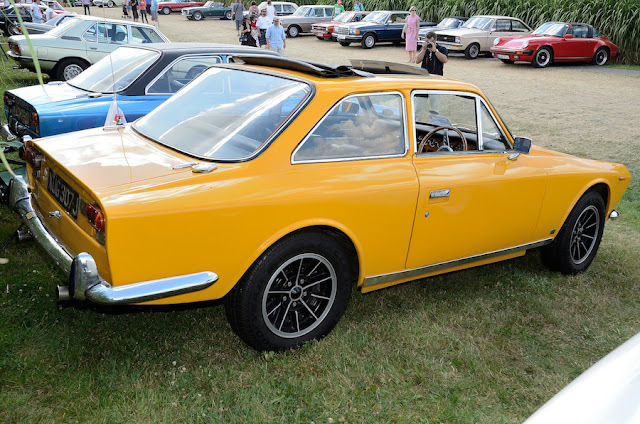 Following the production of the 2-door coupes Gilbern GT (1959-67), and Gilbern Genie (1966-68), the Gilbern Invader was the third and final production car by Gilbern. 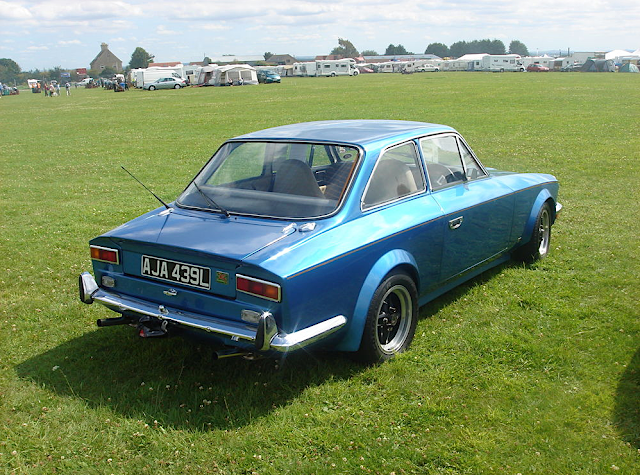 The Invader was based on the Genie but with improved strengthened chassis and larger brakes. 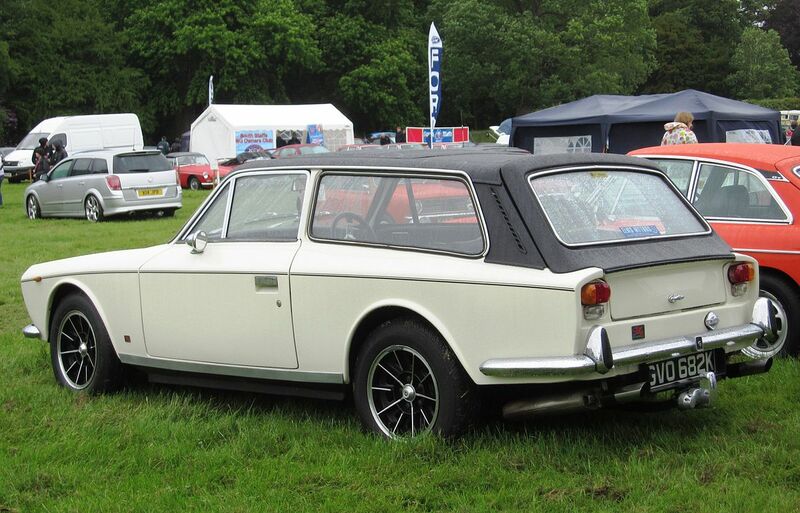 The front suspension now came from the MGC. 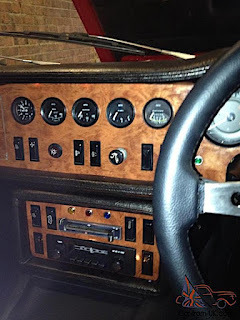 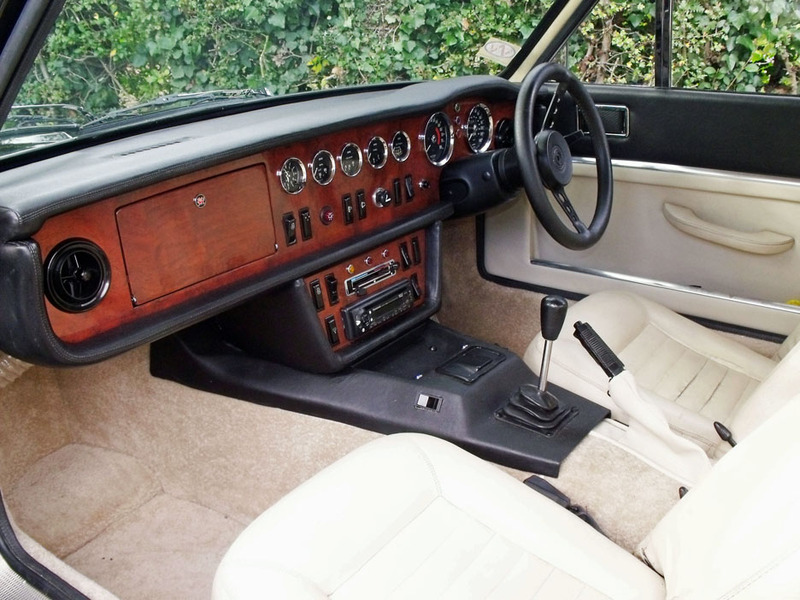 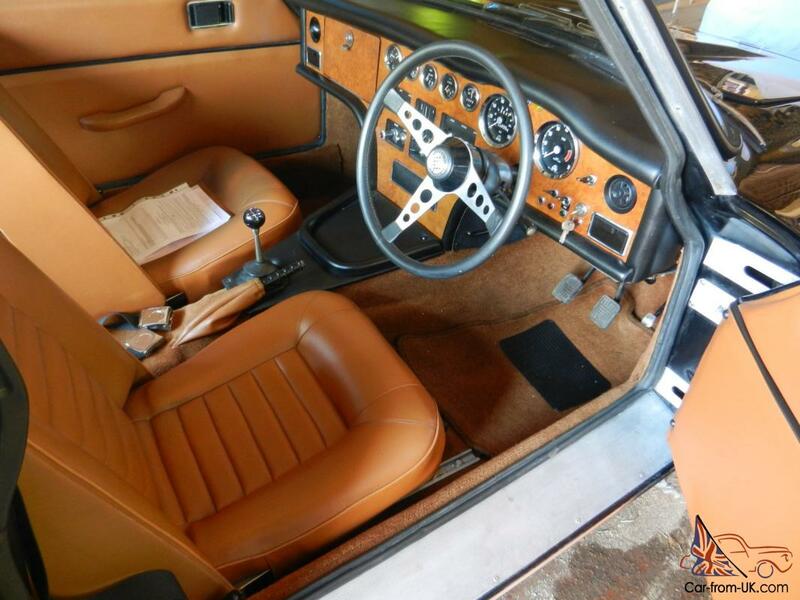 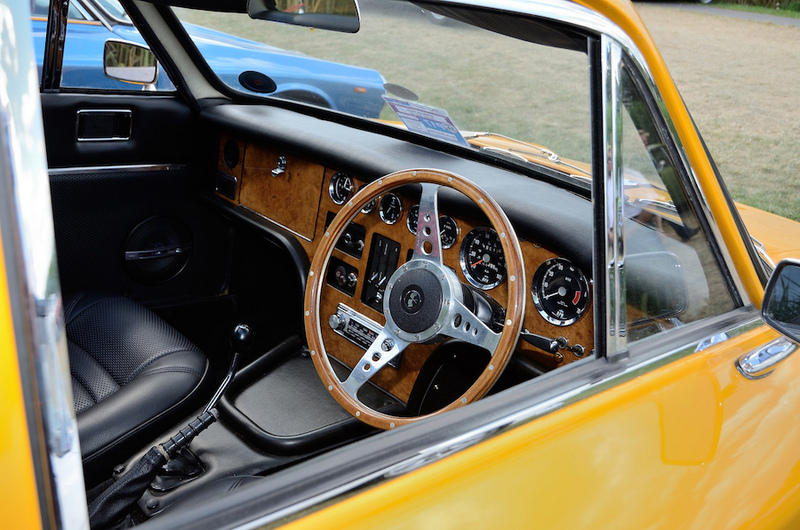 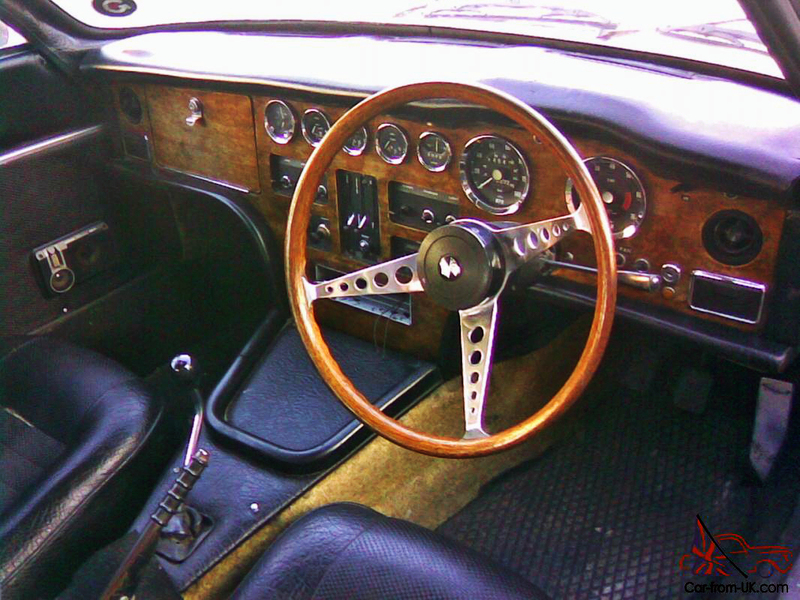 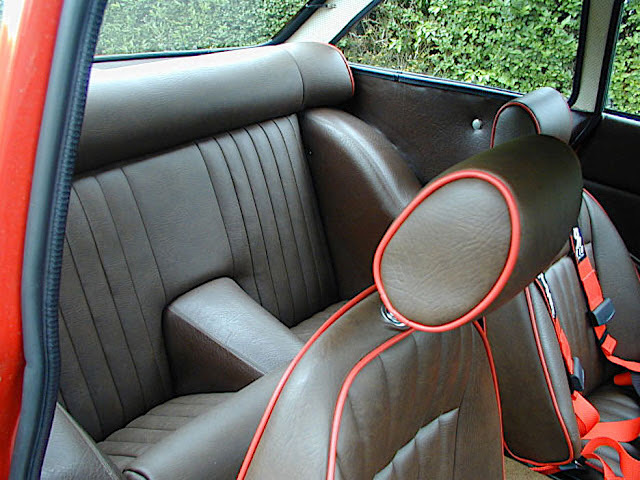 It took the brand further up- market with fittings such as electric windows and walnut-veneered dashboard. 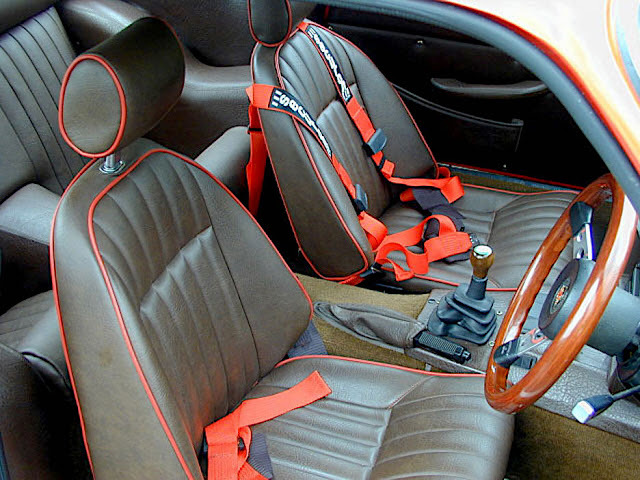 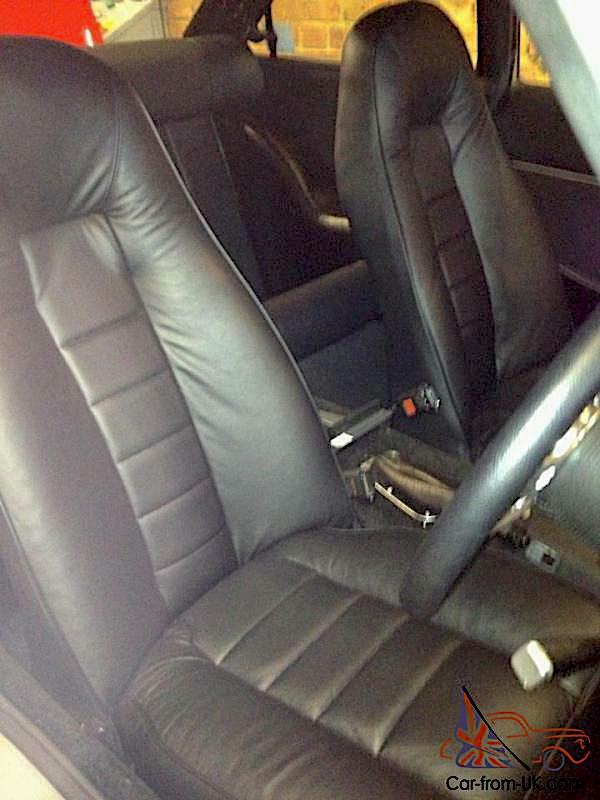 Automatic or manual transmission with overdrive were available. 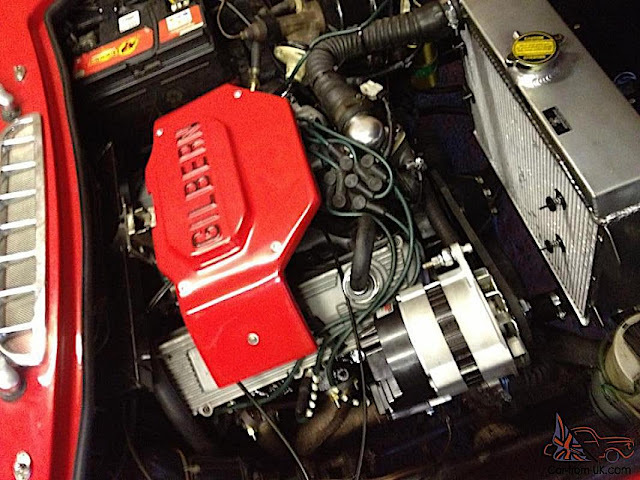 Powered by a 2,994 cc Ford Essex V6. 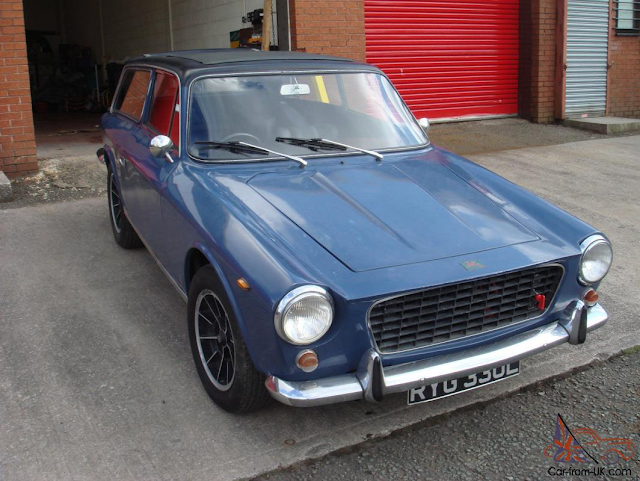 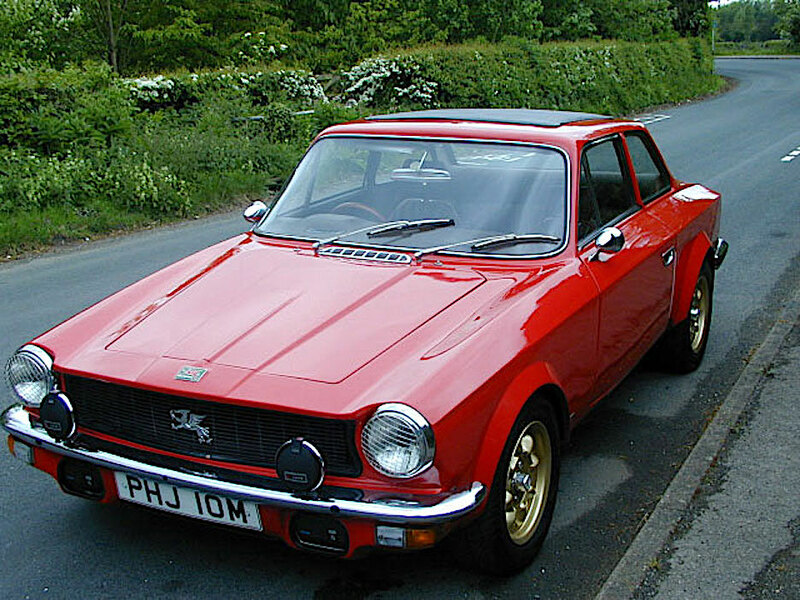 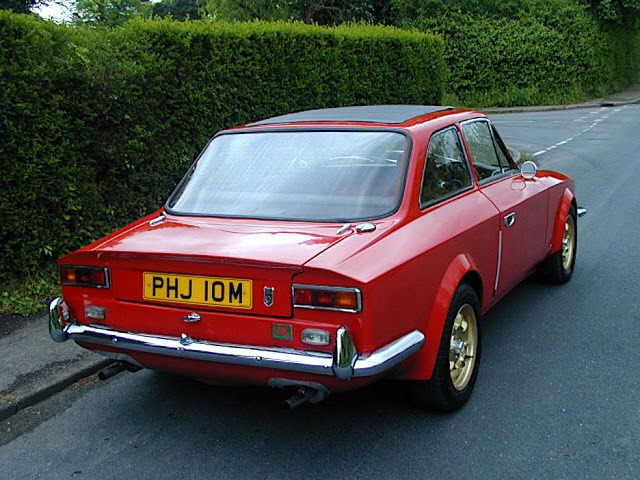 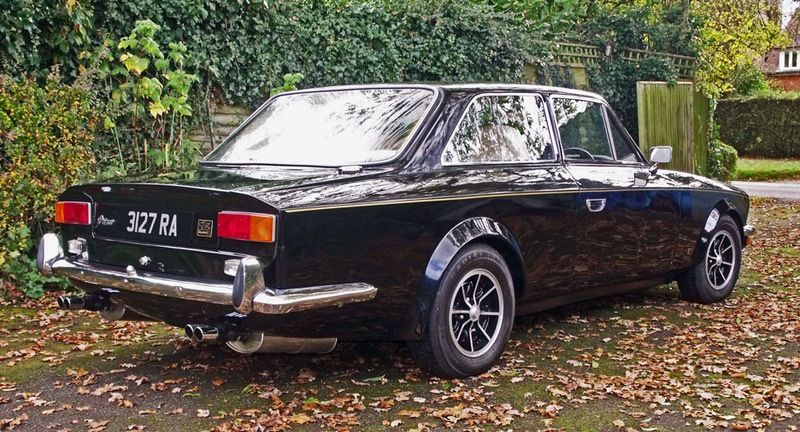 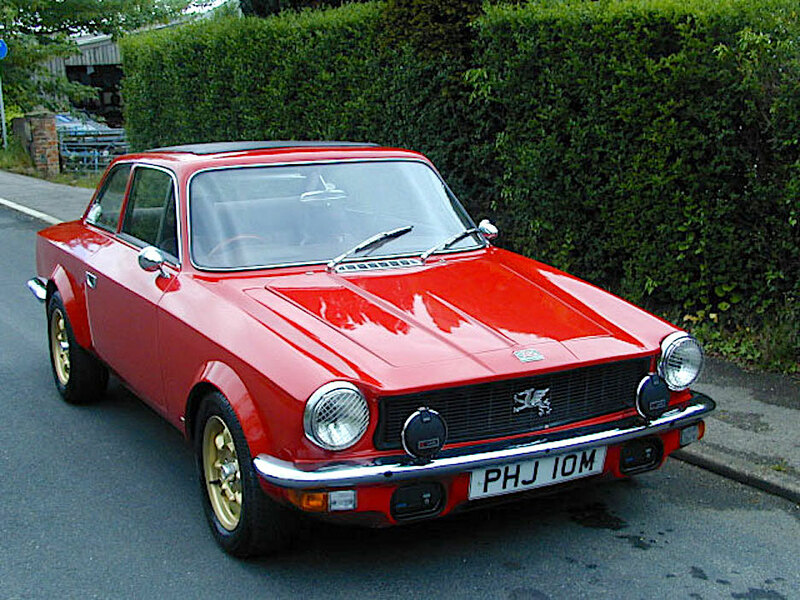 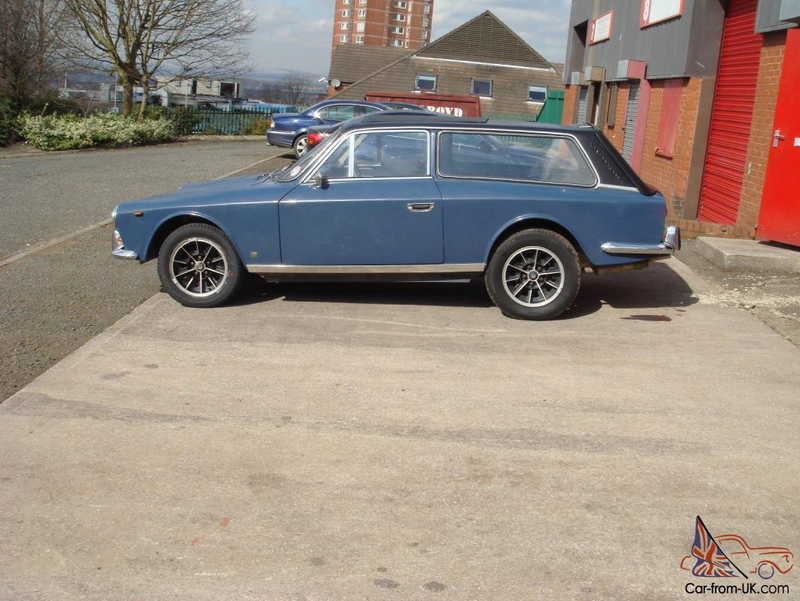 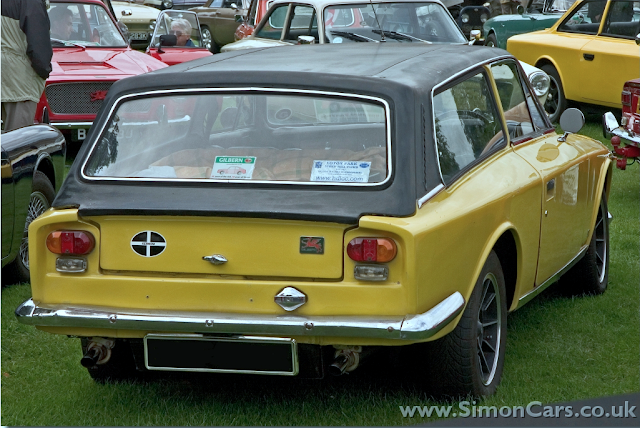 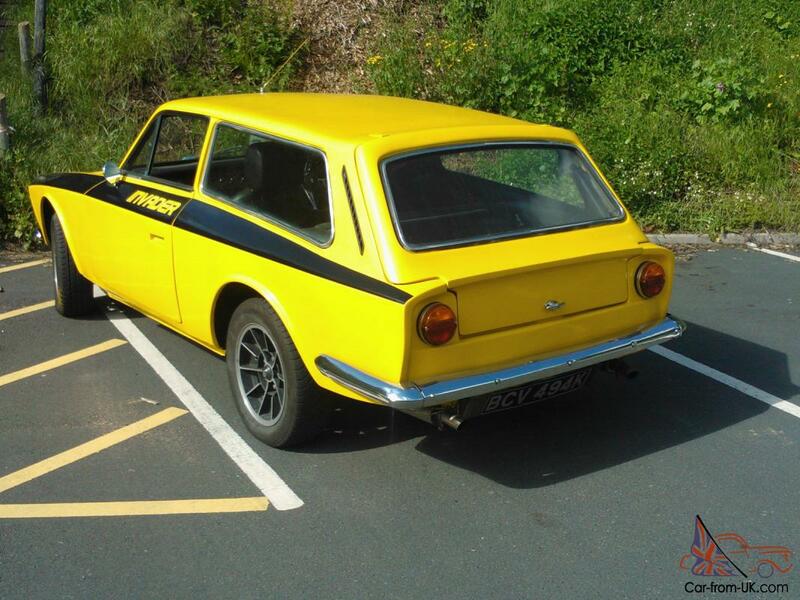 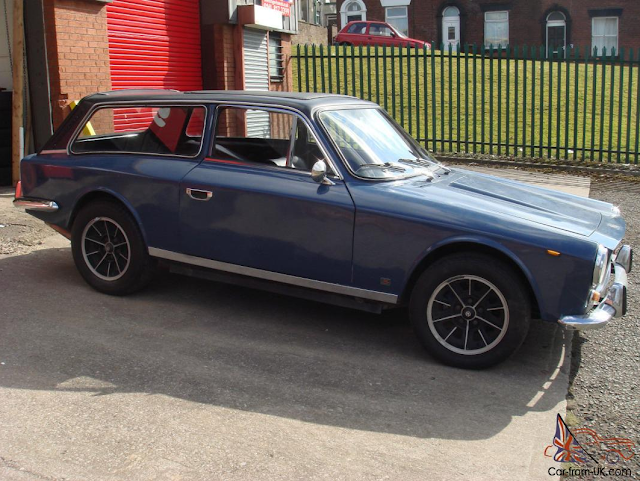 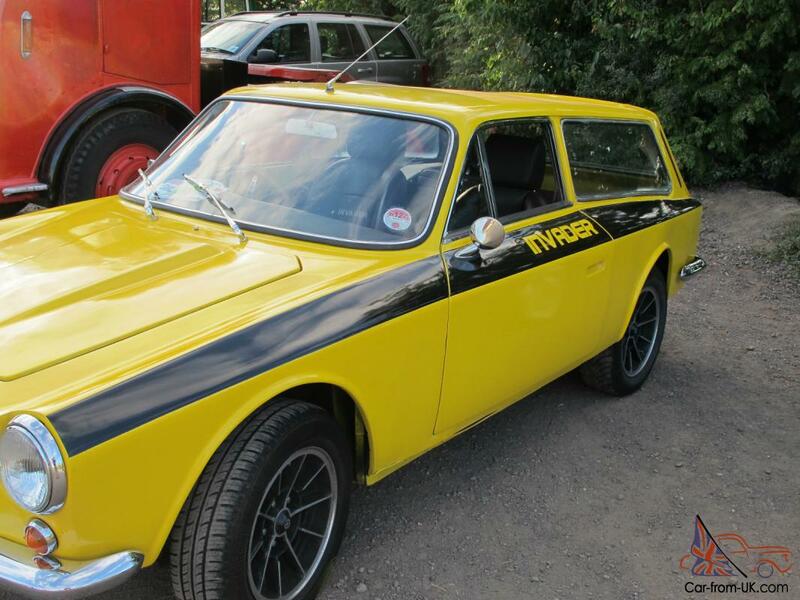 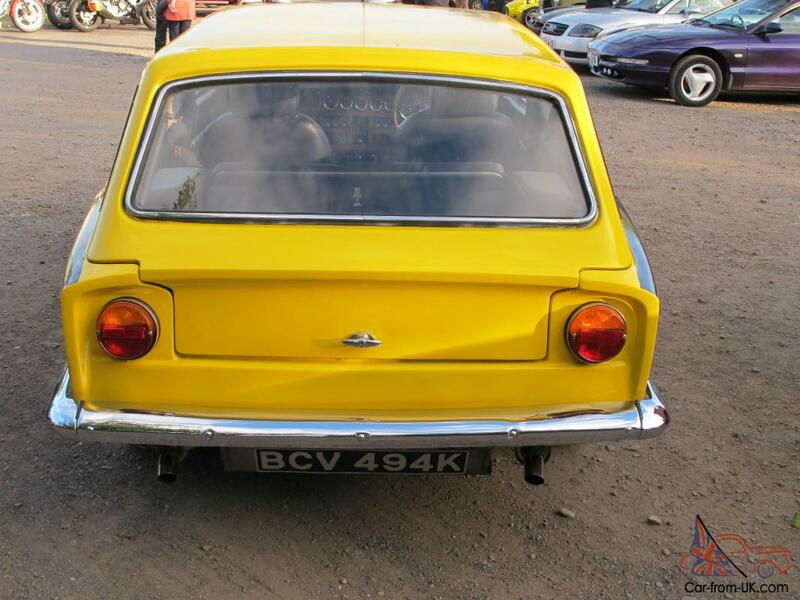 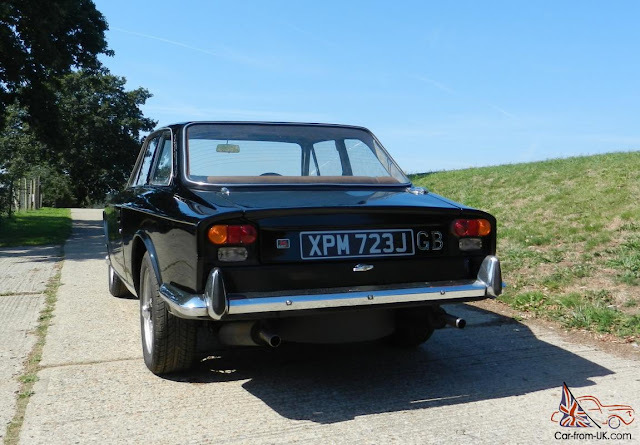 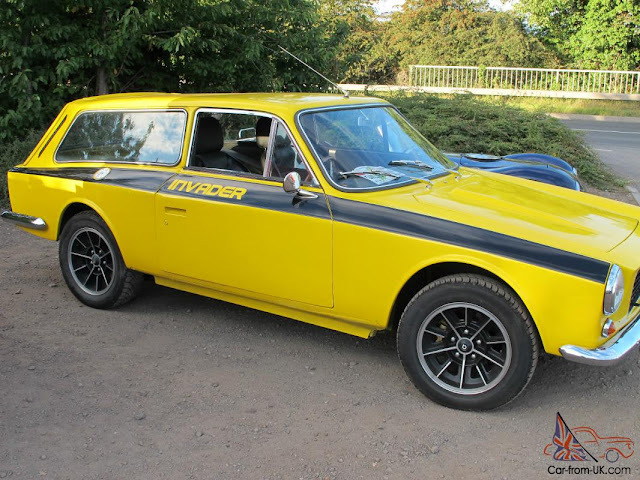 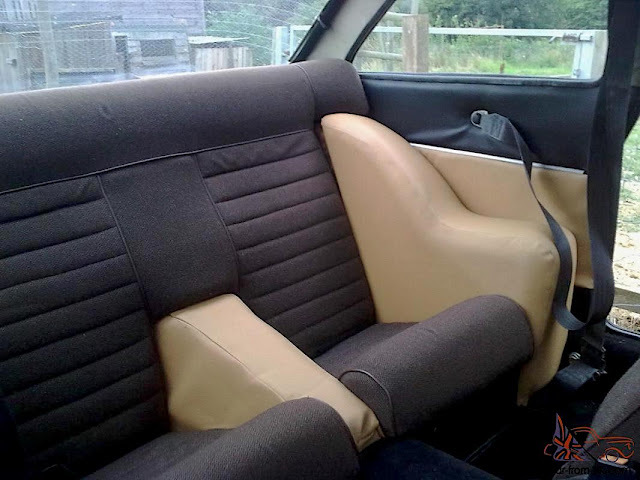 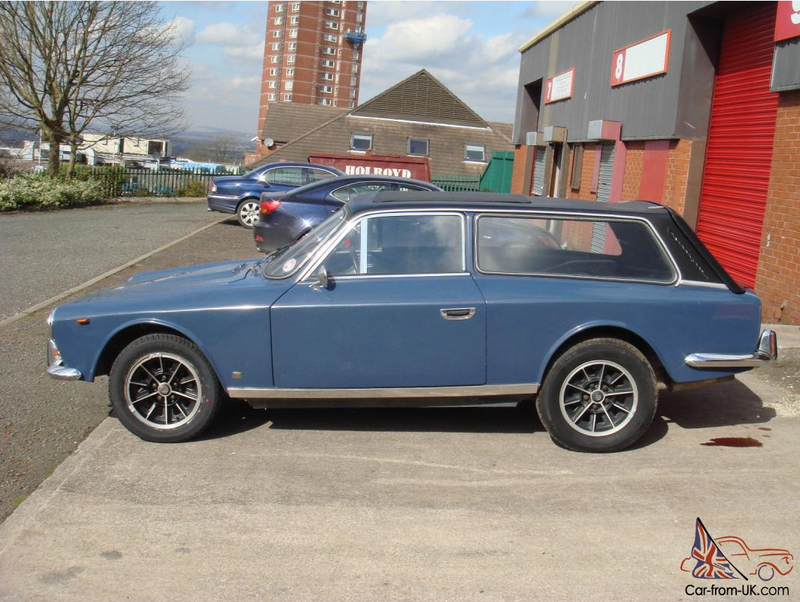 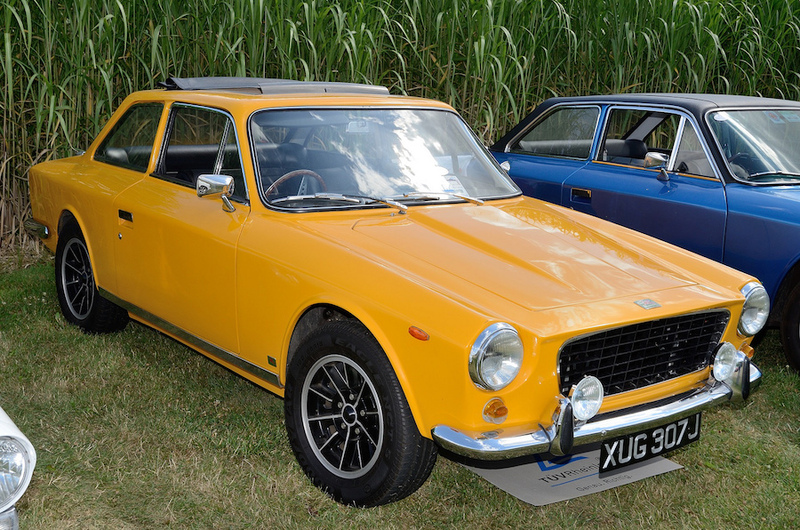 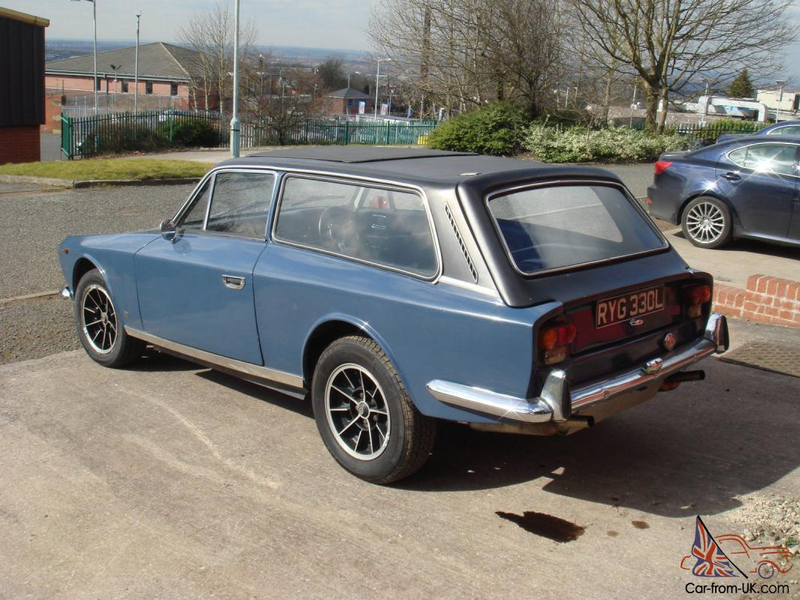 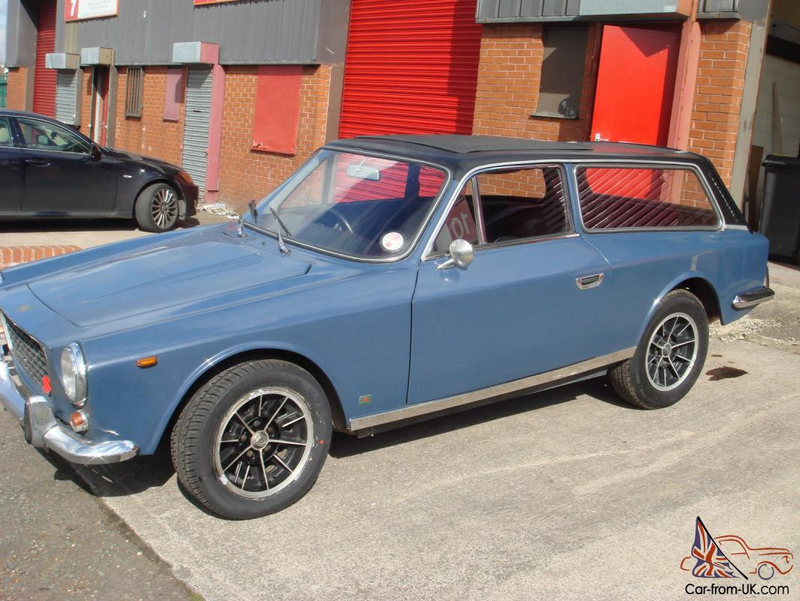 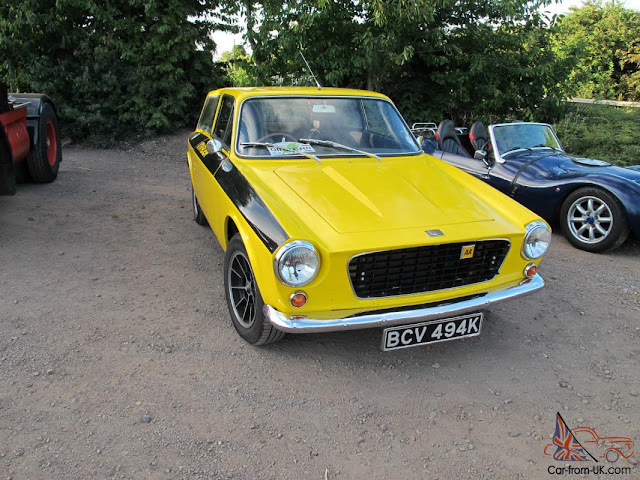 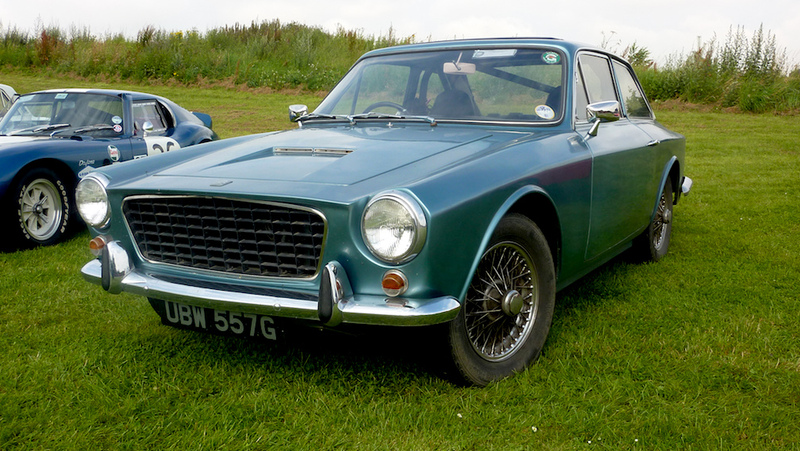 The Invader was available as a complete car and from 1970 an estate version was also produced. 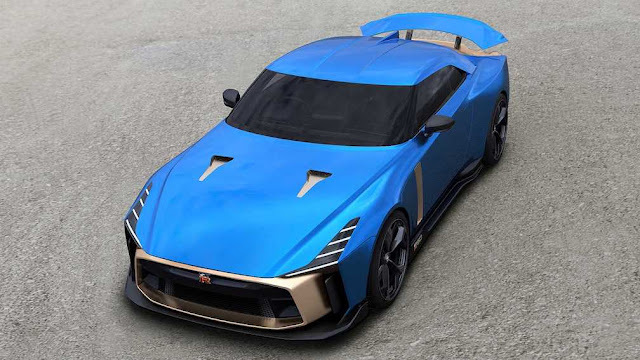 By the end of the production, 603 Gilbern Invaders were made. 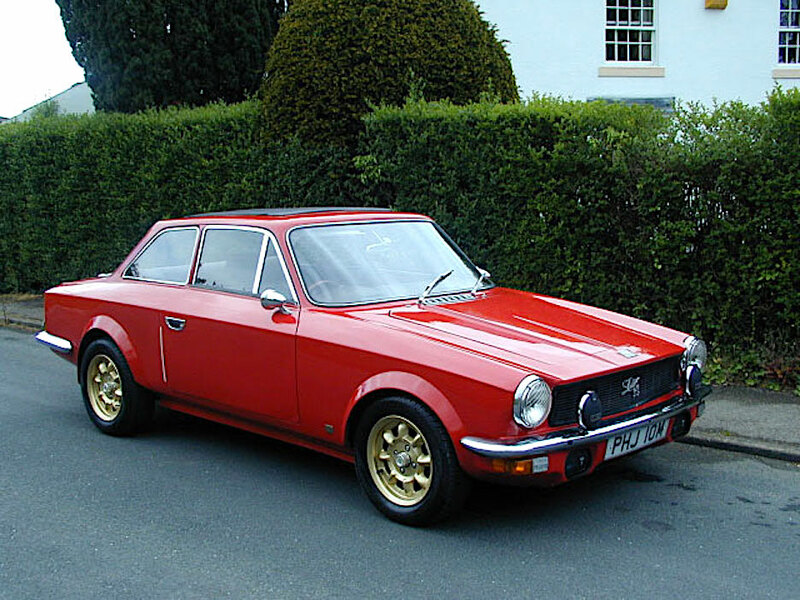 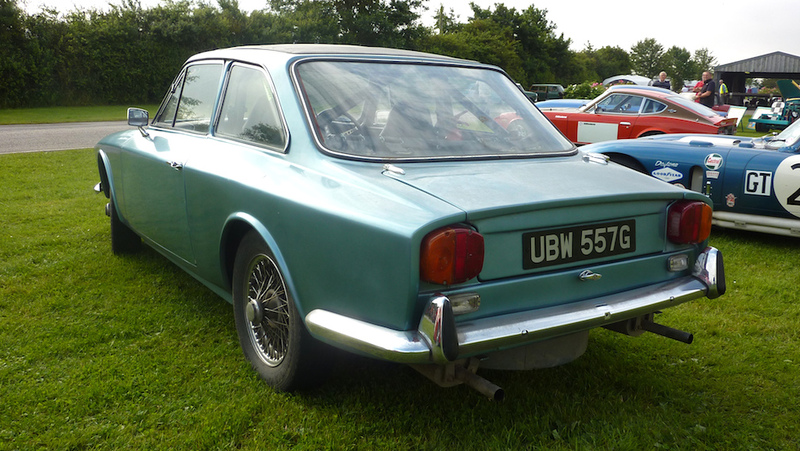 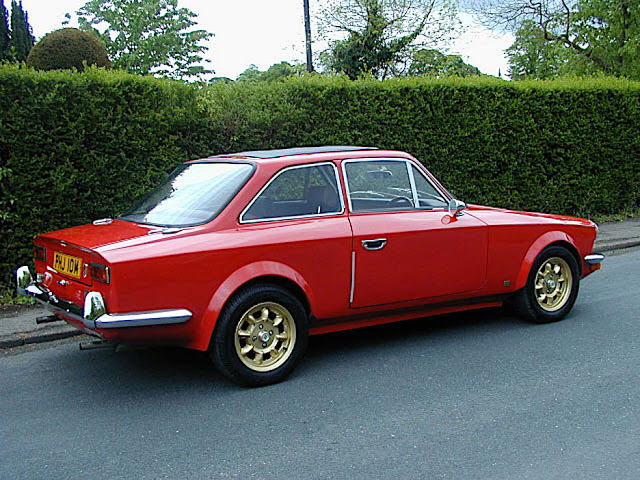 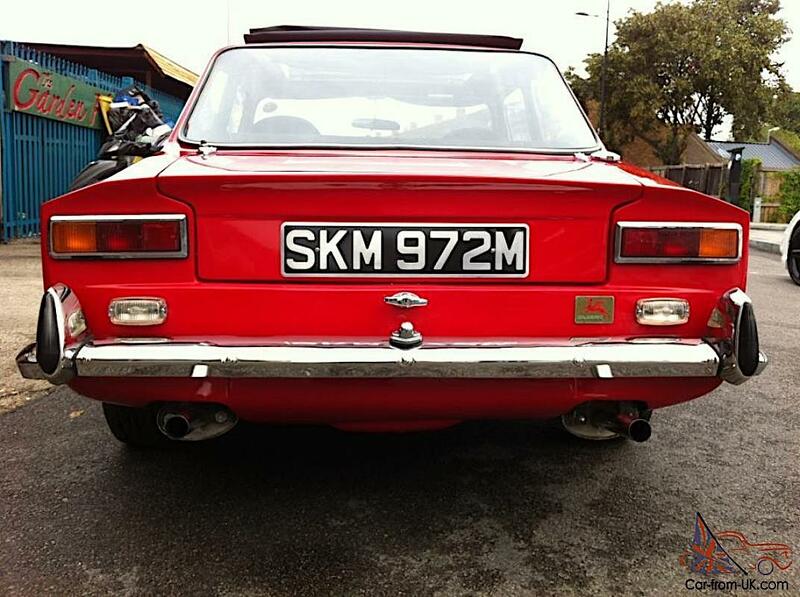 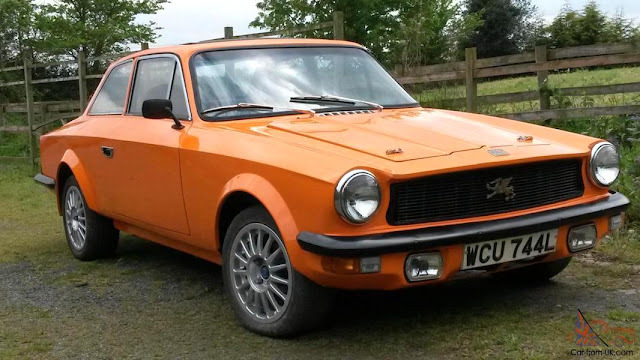 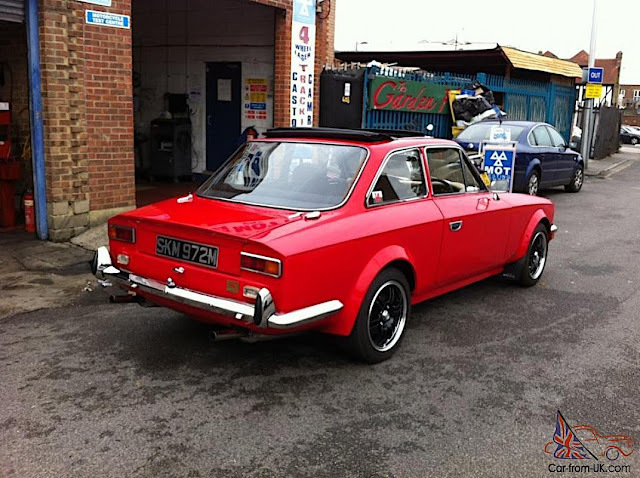 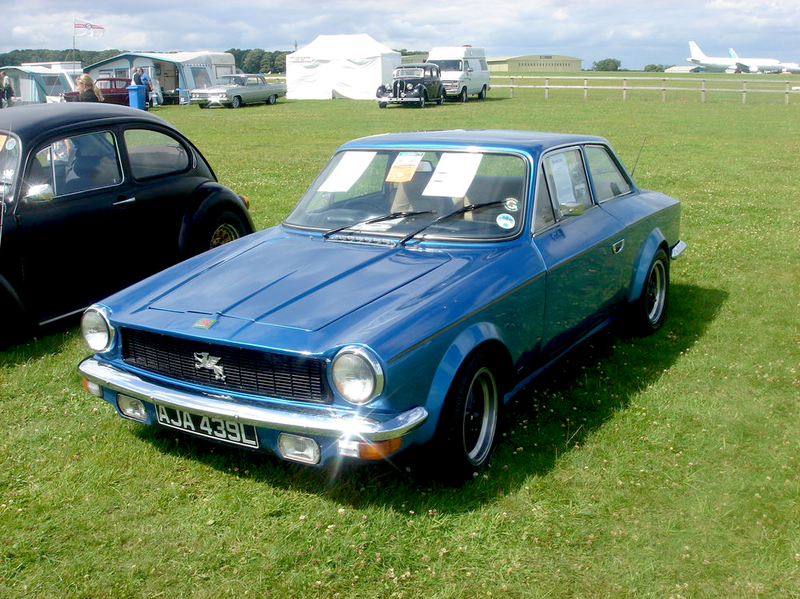 Launched in September 1972, the Mk III version had a Ford Cortina front suspension and was restyled front and rear. 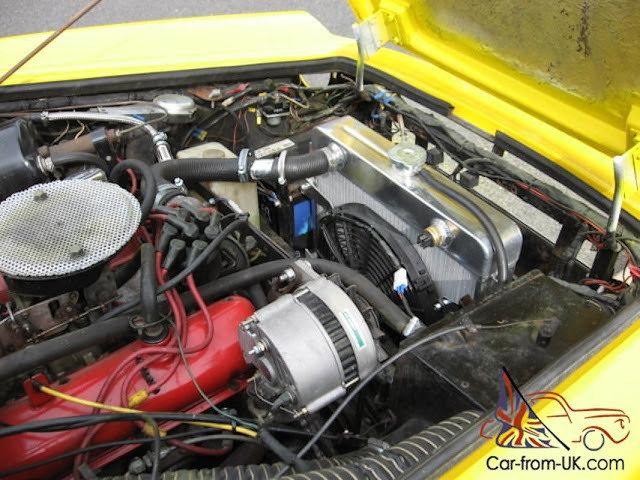 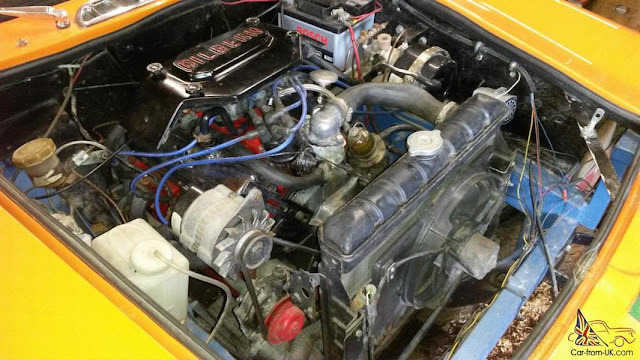 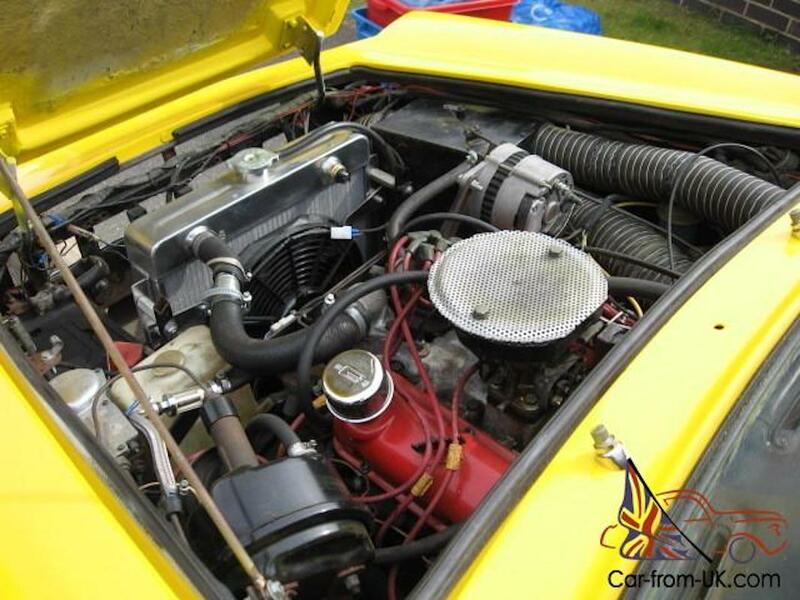 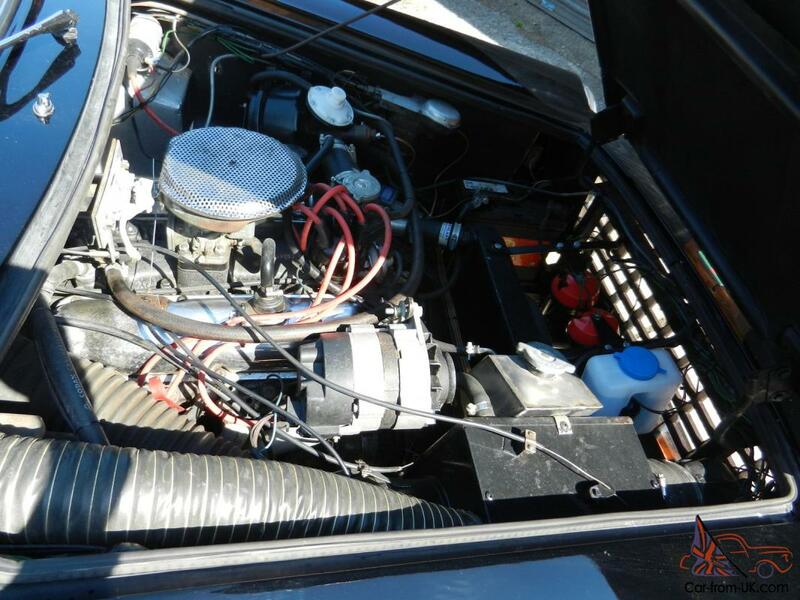 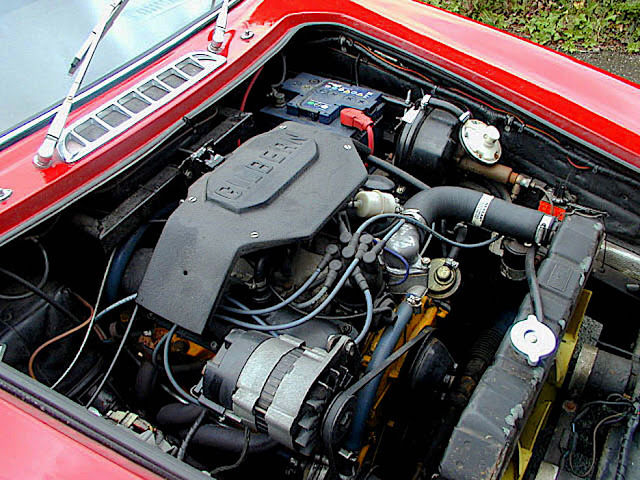 The engine was the higher tune unit from the Ford Capri 3000GT. 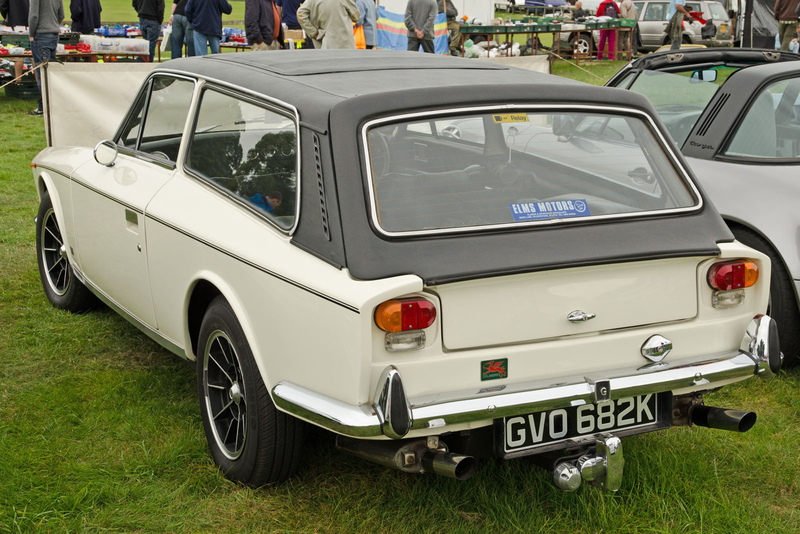 The body was produced using new moulds and was both wider and lower than that of the earlier Invader. 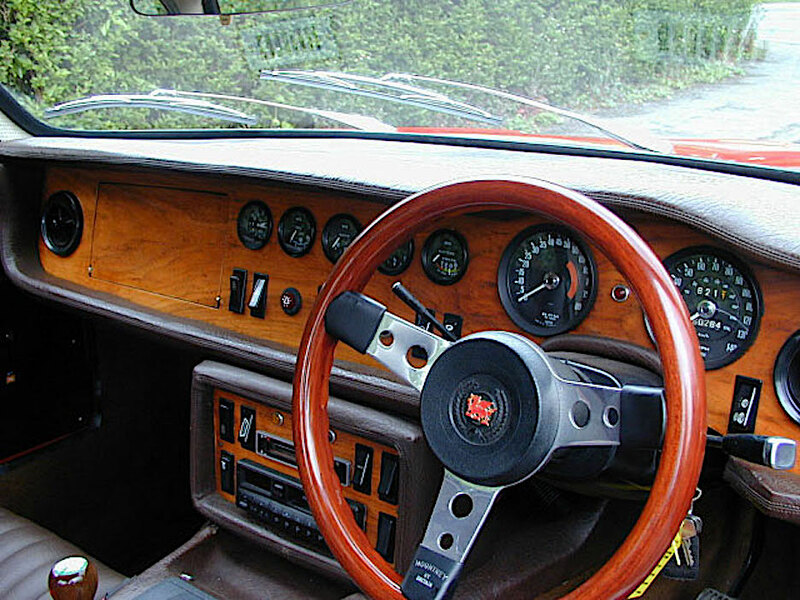 Track was extended by four inches (10 cm).